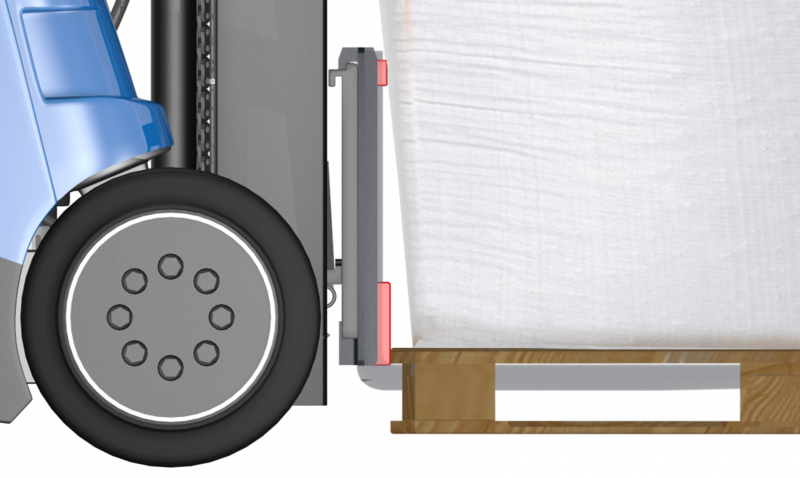 KOOI-Pallet-Bumper can be used for “special” pallets and applications. 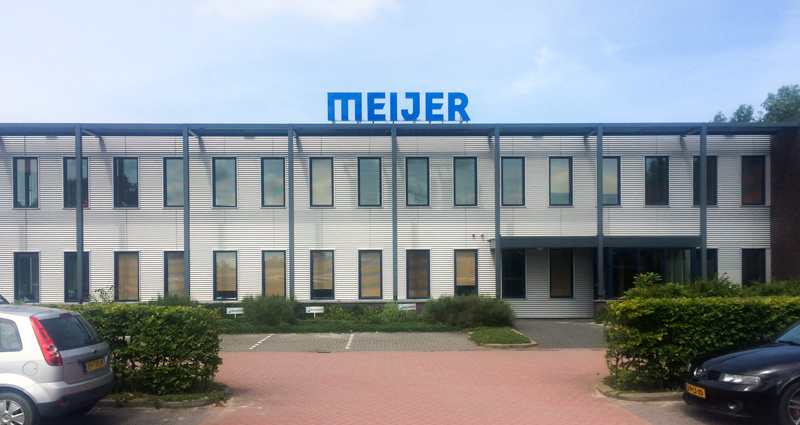 For those specialties we try to find the best solution helping reducing damages to goods and pallets and risks to employees and other visiting the workplace were pallets are being handled. When using so-called chemical pallets (CP-Pallets) with their typical construction, a higher impact block will be used to prevent that the pumper-block will be positioned between the top en lower planks. 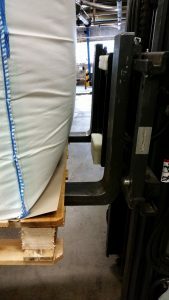 A special bumper block can be connected on top of the pallet-bumper when handling FIBC’s preventing that the FIBC (bigbag) will be damages when falling backwards. 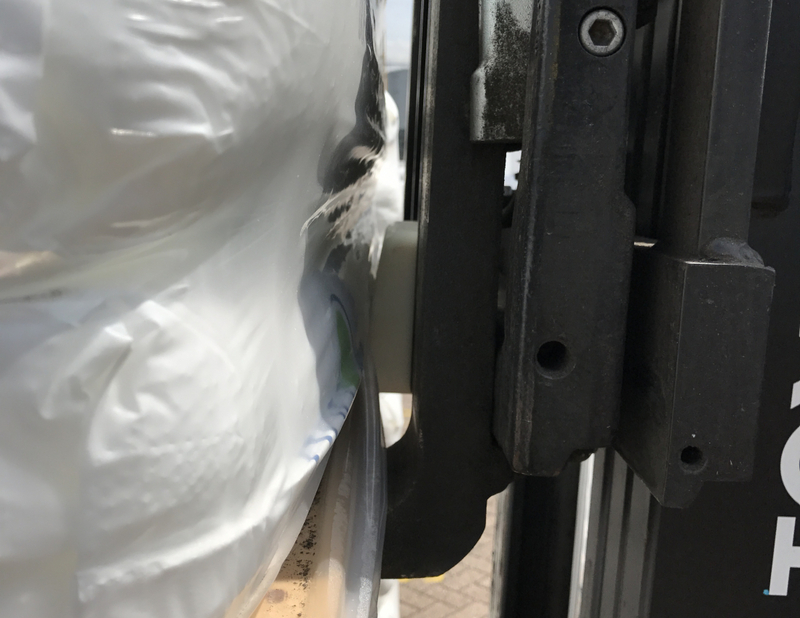 Customers reports up to 80% reduction in damages to goods and pallets during forklift operations after installing the KOOI-Pallet Bumper on their forklift trucks. 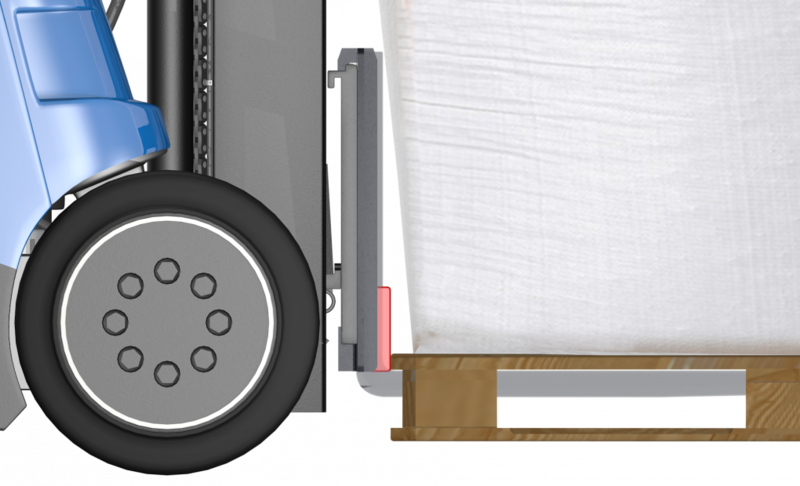 Adapting the KOOI-Pallet-Bumper the warehouse lift truck operators will be more efficient and will contribute to a better environment.